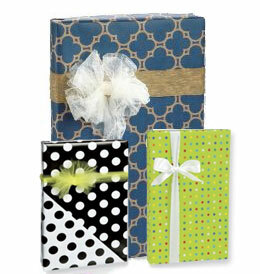 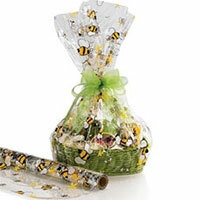 Our top quality, gift packaging products come in a wide range of colorful, unique designs and useful paper, plastic and fabric materials. 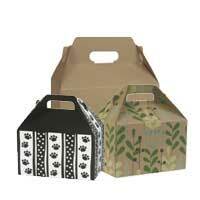 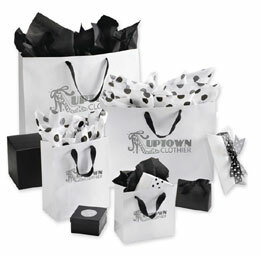 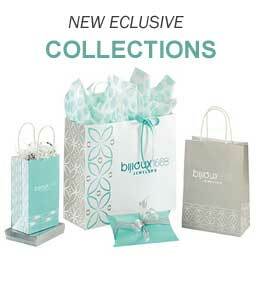 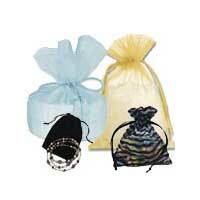 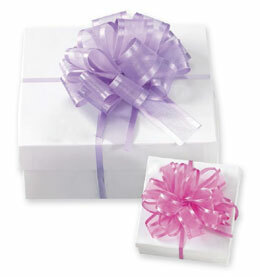 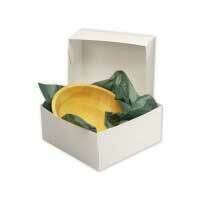 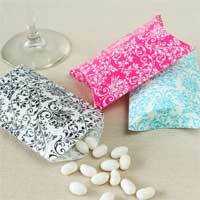 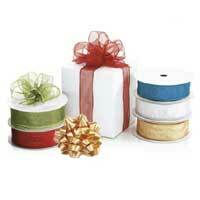 Retail store owners can order all their gift packaging products and designer logo products here at BowsNBags.com. 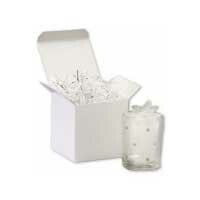 Whether you are preparing for a wedding, a special occaision or just celebrating the season, be sure to order your retail gift packaging supplies that will last you throughout the year. 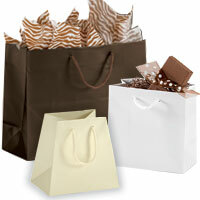 Sending customers home with your high quality shopping bag with your unique hot stamped logo is the best way to go. 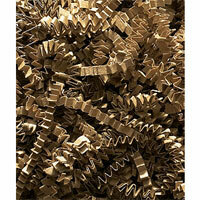 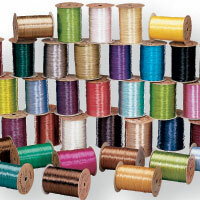 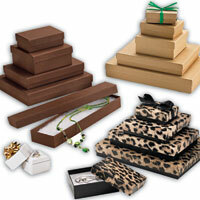 Our products are eco-friendly and many are made right here in the USA!. 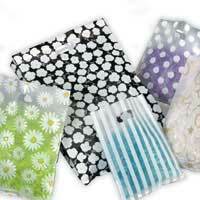 Our elegant shopping bags are high quality shoppers. 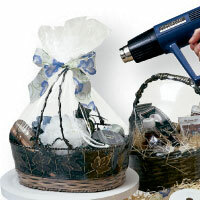 Put them to the durability test when you receive your products. 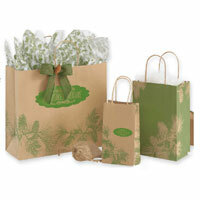 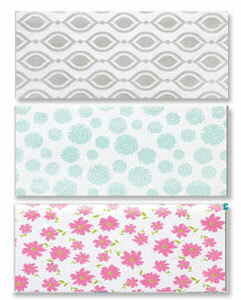 Most customers really like the variety of styles, colors and designs in our wholeasale shoppers collection. 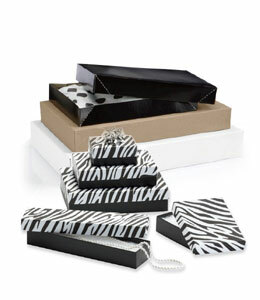 Business owners will want to add the custom designed company logo on many of our shoppers and gift boxes. 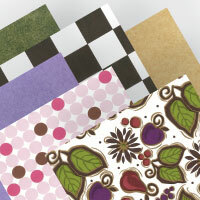 Business owners work with talented graphic designers to create a business logo that best reflects their unique company brand. 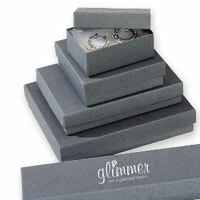 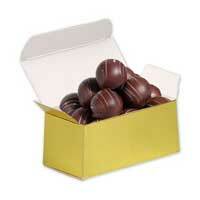 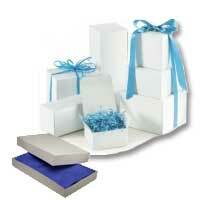 Many of our gift packaging products can be hot stamped with your new logo. 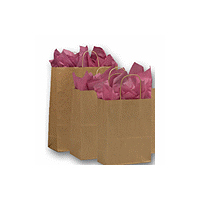 Beautiful logos on your shopping bags or merchandise bags can remind your customers that your retail shop is their favorite. 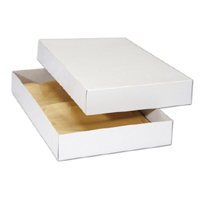 Reasonably priced design fees contribute to cost savings. 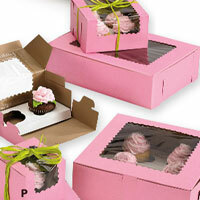 Quick turn around time and deliveries make your orders even better. 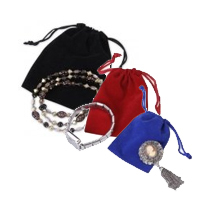 Great customer service and good quality communication at BowsNBags help you meet the next seasons prouduct fulfillment requirements easy to meet.